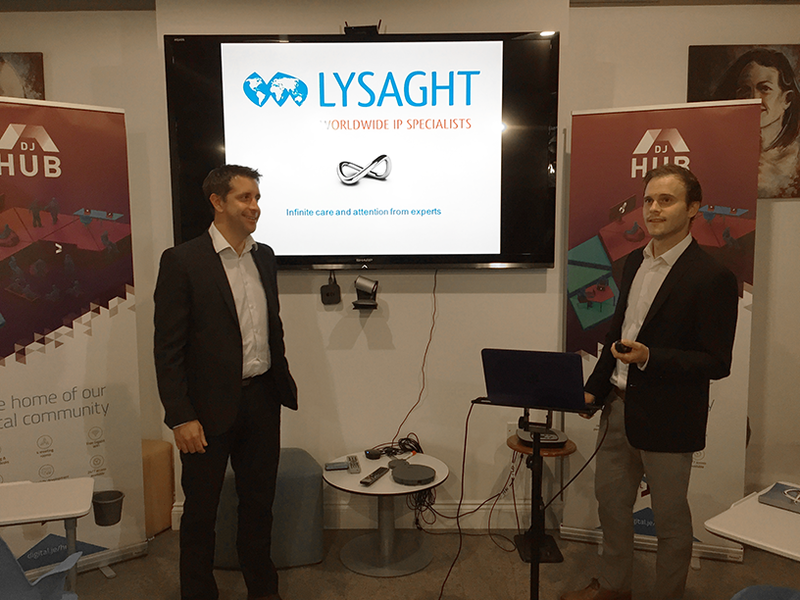 As a follow-up to our presentation at Digital Jersey on Thursday 25 October 2018, we are delighted to confirm that the event was a success, with Richard and Tim of our offices delivering a dynamic and engaging presentation that was well-received by those who attended, whom we thank for their time in participating. Feedback was very positive, and it is possible we will look to provide further sessions on Trade Marks and other areas of the Intellectual Property and their relevance to the Digital sphere, in the future - we will post further information on our web-site and social media accounts, as things develop. In the meantime, if anybody that attended the presentation has any questions, please feel free to reach out to us, either via e-mail (admin@lysaght.co.uk), or telephone (01534 702600).